Many interested readers tried to locate a printed copy of a mysterious book, but they failed. The book they are looking for is “The Hidden Truth of The Necronomicon” and in all its versions it is considered by experts as one of the most dangerous books of mankind. It is believed that this book give out such horrible ideas and dark truths and leads its readers to madness and death. The book is also about dark spells and incantations that can create an unthinkable damage. 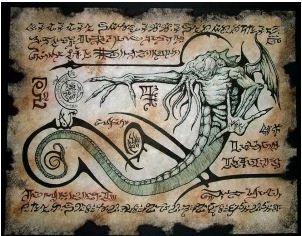 Howard Philips Lovecraft through his novels sparked such interest on the Necronomicon both his staunchest supporters, curious readers and scholars of the occult. He admitted that his Necronomicon Lovecraft was a work of fiction, but in his own biography of the Necronomicon in 1927, he made many deliberate mistakes that give clues about the truth behind the fiction of Lovecraft. Lovecraft said his Necronomicon was written in 700 AD by a mad Arab Abdul Al-Hazred called on Damascus. The astrologer and writer Abu Ali al-Hasan was noted by many as the true author but the Jewish mystical Alhazen ben Joseph was also proposed. During 1600, the English mystic John Dee ended his own English translation of the Necronomicon. The text was not published until after the death of Dee. Meric Casaubon primed the English translation of Dee in a very limited edition in 1651. In 1652 the Danish physician Ole Worm made a new impression Arnaldus in Germany. 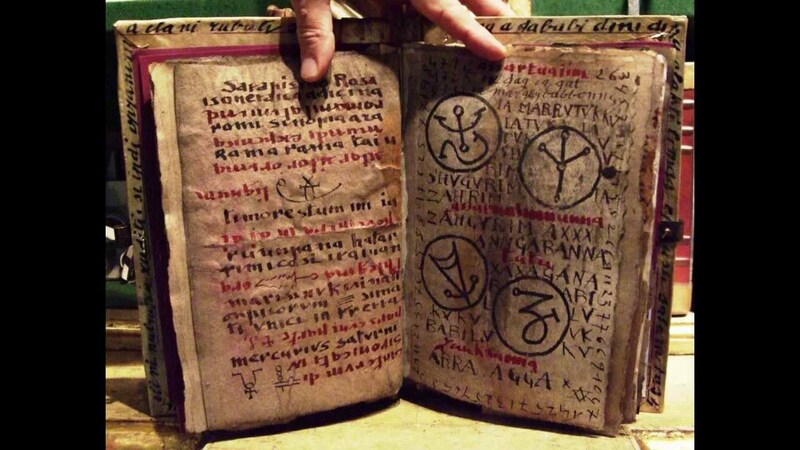 Another of the most popular versions is called Simon Necronomicon. Avon Books was founded in 1941 by News Corporation of America (ANC). Thus, in 1977 Avon Books published “Simon Necronomicon”. It is so titled because it was written by a man identified only as “Simon”. The strange thing about it was that the publication of Simon Necronomicon had no direct involvement with the writings of Lovecraft. 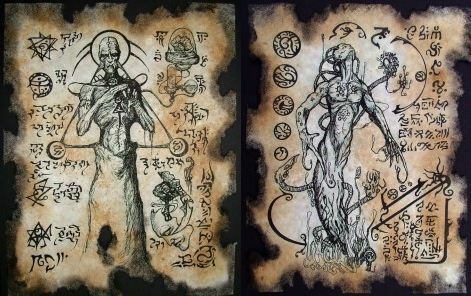 All known copies of the Necronomicon originals are kept locked and not available to the public.Several organizations and society for various reasons seek all copies of the book that is still in private hands. Any attempt to disseminate the contents of the Necronomicon has ended in tragedy because accidents are attributed to the curse that seems to accompany the book, still a big mystery all around the world Necronomicon.